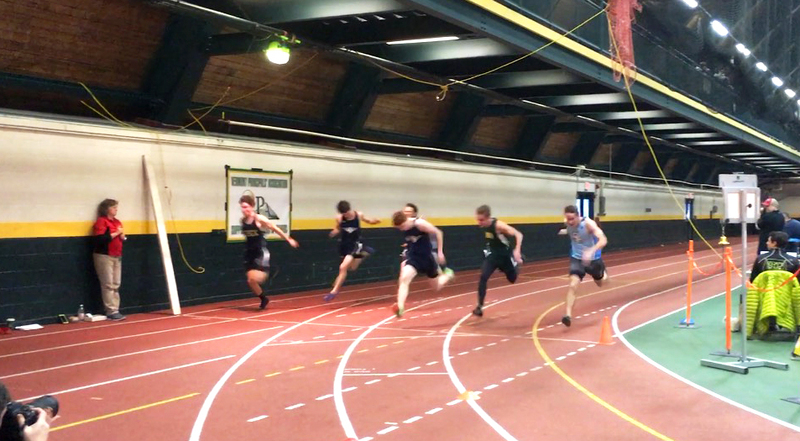 2018/2019 Indoor Season Changes Other notes: There will be one (1) Indoor State Championships for both Divisions: @ UVM – Div.1 and Div.2 combined – Saturday, Feb. 16, 2019, all events will be combined Divisions, scoring separately by Division. There will be no Pole Vault competition during the indoor season and indoor State Championship. Triple Jump will be limited to top 6 athletes per division only, ranked and entered by a coach on Athletic.net. Weight Throw competition during the season and State Championship will be conducted at St. Johnsbury Academy. Click here for full details regarding the VPA State Championship.